Bosh paused again as gasps overtook the conference room. “The extinction of my ancestors was tough on me… I think in many ways, it shaped who I am. Luckily, thanks to never-ending support from LeBron James, David Stern, and Joey Crawford, I have been able to overcome my lack of talent and strength in order to put up some stats”. Bosh paused and nodded at Stern and Crawford, who were in attendance. NBA Players took to twitter after the announcement to post their thoughts. “I knew Bosh didn’t even lift. I was pushing that trash around in the paint all day long,” said Knicks forward Steve Novak. “Bosh might not lift, but he is as caring and compassionate as anyone out there”, read a tweet from teammate Dwyane Wade. Sources close to New York Knicks Memes disclosed that Bosh had been considering making his announcement since winning a championship in June, but wanted to wait until the time was right. 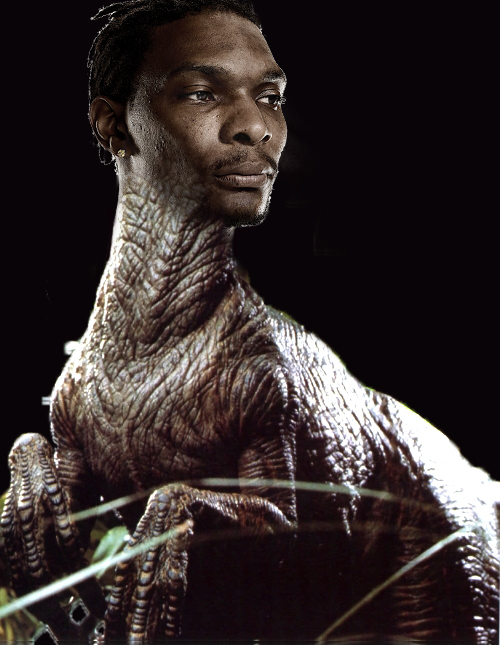 This entry was posted in Articles and tagged bosh, bro do you even lift, chris bosh, chris bosh dinosaur, chris bosh gay, chris bosh news, chris bosh rumors, chris bosh weak, is chris bosh, KNICKS MEMES, nba, nba memes, New York Knicks Memes on May 2, 2013 by Tommy Rothman.